N.E.D. 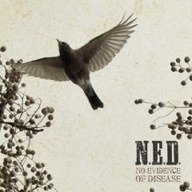 Band Poster — N.E.D. 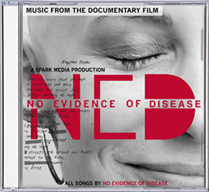 Originally designed for N.E.D.’s live performance in Tribeca at the 92Y, this 18x24 poster is a perfect complement to any N.E.D. Head’s wall.